FREE estimates. Over 25 years of experience. Residential and commercial services. Moving Company. Moving Services. Packing Services. 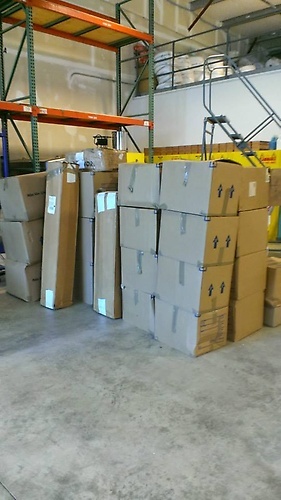 City Transfer Co is a Moving and Packing Services in Astoria, Oregon. Make sure your move is as smooth as possible with quick, affordable moving and packing services from the experts at us. 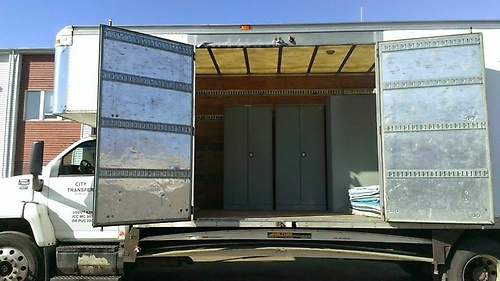 Leave the heavy lifting to the professionals with quick, affordable moving services from us. Whether you're moving your home or business, relocating is stressful. Take some of that weight off your shoulders with fast, affordable moving services. With over 25 years of experience and a staff that goes through an extensive training program, we will make sure your move goes as smooth as possible and fits your budget. Where you're moving, you deserve quality service you can afford. With local, long distance, and international moving services available at us you'll get the help you need without breaking the bank. 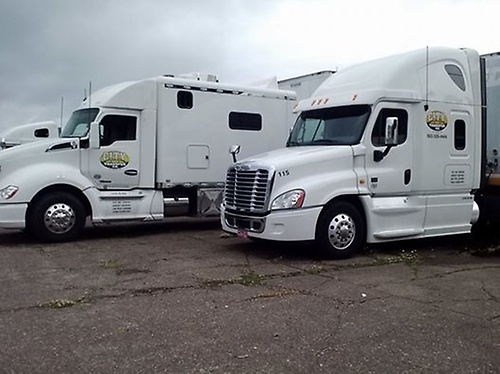 We have 12 local movers as well as 2 trucks that run 48 states so you're always covered. Piano moving is also available if necessary. Make sure all your belongings are packed safely and securely for your move with affordable packing services from the experts at us. If your valuables aren't packed properly, they may not survive the trip to your new home. We will ensure all your precious memories make the journey in one piece. 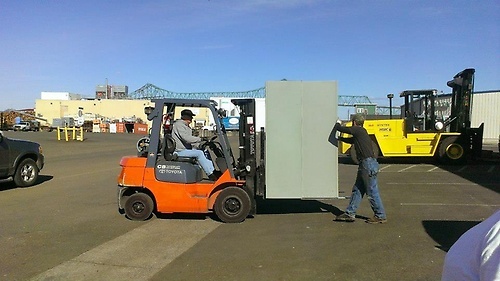 We also have a military-approved warehouse storage facility if needed.